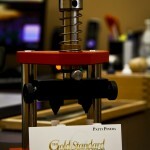 The Gold Standard of Deer Park is the 16th Gold Standard we have added to Google+ Local for the company. 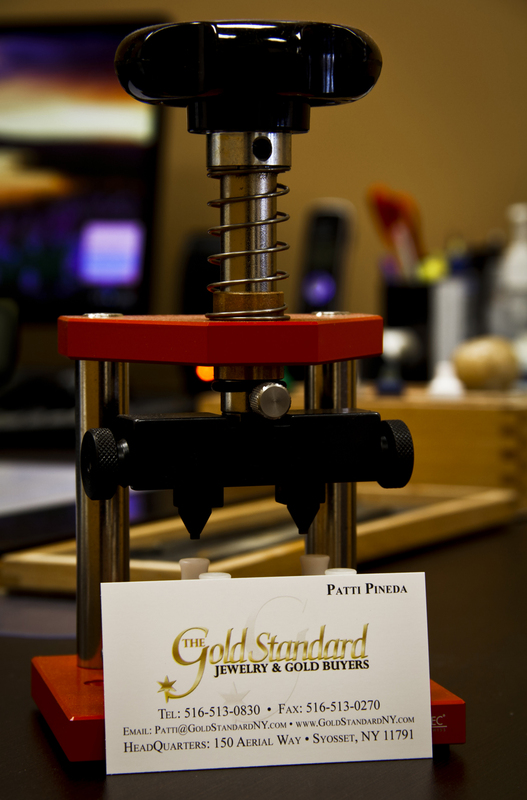 The Gold Standard is one of the most professional, customer oriented Gold Buyers and Pawn Brokers in the greater New York area. 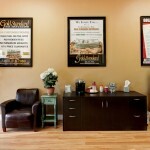 As can you see from this virtual tour and the others here in our portfolio, the Gold Standard has a unique way of doing business in an industry that has been traditionally dominated by a different type of business environment. 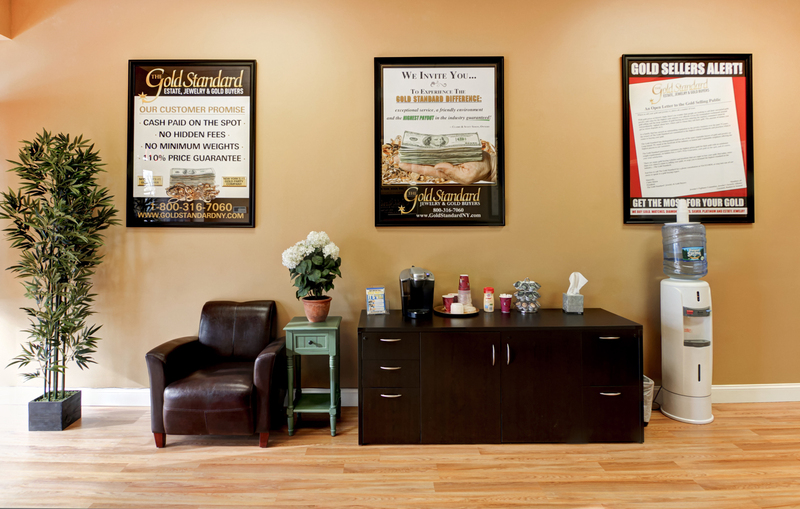 The Gold Standard’s customer focused approach to design and decor really set them apart from their competitors. 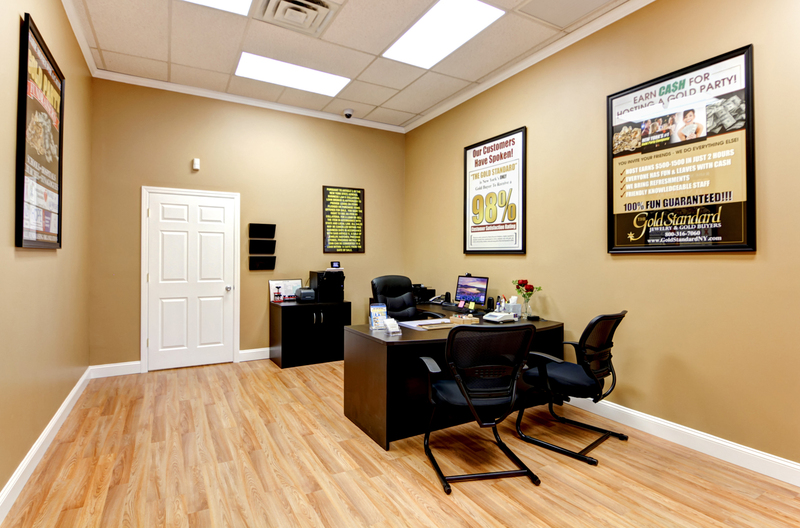 By adding a Virtual Tour with Street View Technology, this Gold Buyer and Pawn Broker highlights it’s strengths to prospective customers that search on Google and boldly stands out among it’s competition.